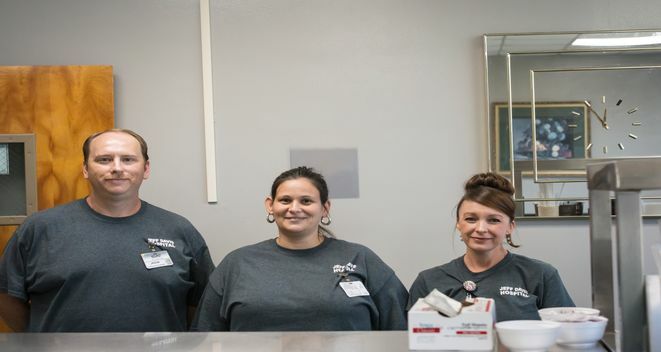 The Nutritional Service Staff is dedicated to provide and plan menus to meet the Nutritional and Therapeutic needs of the patients in accordance with the Physicians' diet orders. We prepare and serve attractive and satisfying meals under high standards of sanitation. 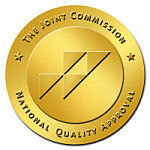 These standards are set by Federal, State Local and The Joint Commission. Our staff consists of a Dietary Manager , and six full time Cooks/Food Service Workers. The Nutritional Service Employees have also taken the Employee Serve Safe Food Protection Course. We also have a registered Dietitian who is contacted as needed. No evening meals are served. Nutritional Counseling available upon Physician Referral.